Ngugi wa Thiong’o is headlining The Gambia’s Mboka Festival of Arts Culture and Sport currently happening in The Gambia. The festival which is making a debut is organised by Camp Africa, Global Hands and SABLE Publications and runs from 7 to 17 January 2017. If you are following the news coming out of The Gambia in recent times, you are probably following keenly the impasse that has come about after a presidential electio. The president, President Yahyah Jammeh, with the name harder to spell than that of African Muamar Gaddafi, may he rest in peace, lost an election and first conceded then refused to give up power. The actions being made at the moment are to pull him away from the seat that he has sat on since 1994. There is more to The Gambia of course. This country which gave us Dayo Forster is also the home of a new literary festival called the Mboka Festival of Arts Culture and Sport. “Mboka” means ‘One Family’ in Wolof and it will offer a range of events over a 10-day festival of distinction and diversity that celebrates Gambian cultural heritage alongside African diasporic cultural heritage. Some of the activities planned include a nine day Bike Challenge, a seven day literary festival, seven day Book Fair, seven day art exhibition, four day river excursion, three day responsible tourism seminar, three day “Good Market” food fair, three day Gambian Cultural /Musical Performances, one day academic conference, one day youth conference and a one day Marathon Challenge. It might seem like a lot but if you consider that this is their first time the organisers have a bit of catching up to do. The tea organizing the event are led by Dr. Momodou Sallah of Global Hands in The Gambia, Kadija George of Sable Publications, and Adama Bah of Camp Africa. It’s not the first literary festival happening in The Gambia of course. There was one called the Sable Litfest that happened in 2007; it is now coming back in partnership with the good people at Mboka. They are the people behind the literary side of the huge festival. 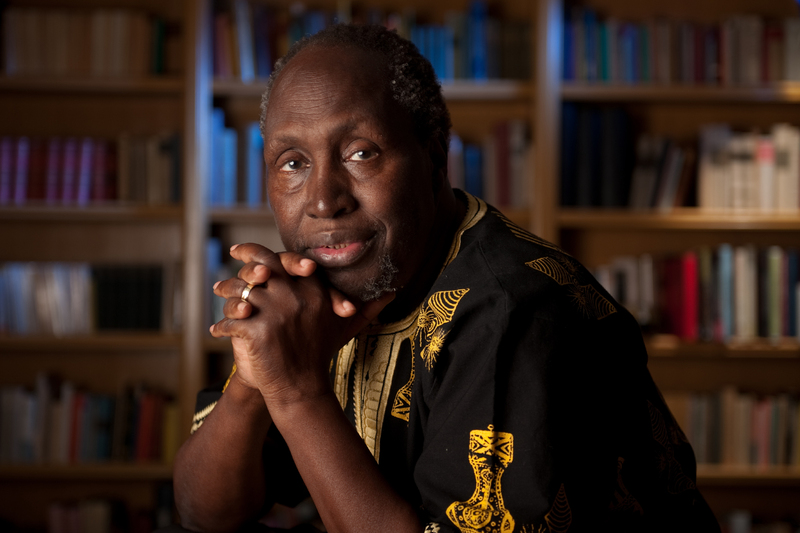 The festival headliner this year is none other than Kenyan literary icon Ngugi wa Thiong’o who would be reprising a role he executed a few months ago as the headliner at the Ake Festival 2016. We shall be keeping you informed of events in The Gambia as and when they happen.